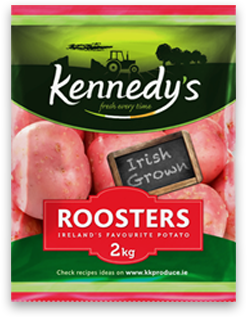 K&K Produce is a family owned company who specialise in growing, producing and sourcing fresh potatoes, fruit and vegetables in Ireland. We pride ourselves on sourcing home grown Irish produce and also work with our approved International growers to ensure the needs of our customers are met. We serve a wide range of customers including Supermarkets, Symbol Groups, the Food Service Industry, Independent Retailers and the Export market. Our innovative product team is on hand to develop new concepts which help our customers meet the changing needs of consumers. We deliver first class Fresh Fruits and Vegetables to the Irish Retail sector. By growing our own produce and working with our network of trusted growers and partners we ensures only the freshest produce is delivered to the market. Quality of presentation and consistency of offering is critically important to your customers, so let’s work together to deliver the best brand solution for your business. K&K Produce operates a fleet of temperature controlled vehicles.  We provide a complete logistics and distribution solution for fresh fruit and vegetables, chilled and ambient goods throughout Ireland. The Rooster has developed in recent years to become the most popular variety of potato in Ireland due to its versatility. It is suitable for boiling, roasting, baking, and making chips. 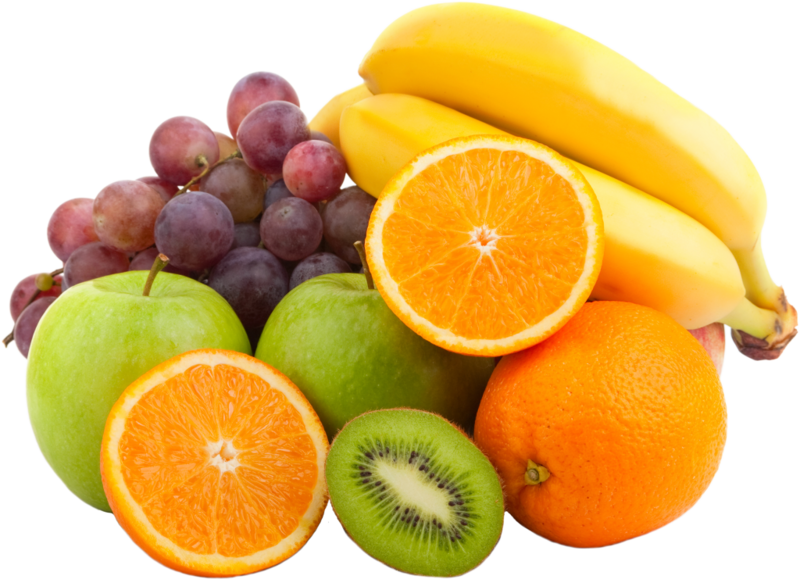 Whilst Irish fruit supplies are concentrated in the summer months, we also source globally to provide year – round fresh fruit for the retail shelf. 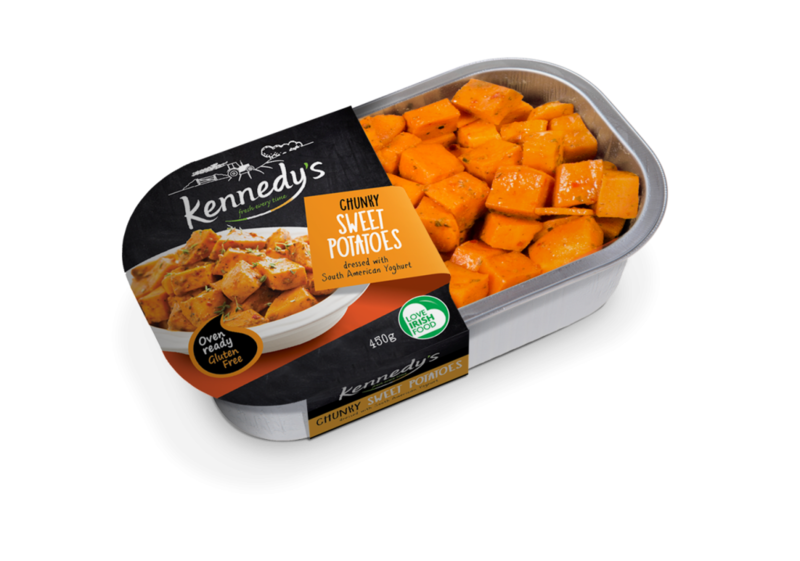 Our Oven Ready range of Chunky Sweet Potatoes dressed with a South American yoghurt are deliciously tasty as well as providing the goodness and health benefits associated with this popular vegetable.